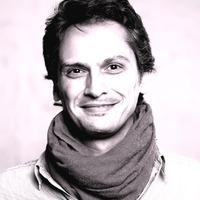 Kostas holds a BA degree on “Studies in European Civilization”, an MA degree in “Education with the use of new technologies” and currently a Ph.D. candidate at the University of the Aegean in Rhodes, Greece. He is experienced in informal cultural education, in particular through film education and History education in Greece, Portugal and Germany. Awarded with “START-Create Cultural Change Fellowship” in 2016, and is currently implementing his intercultural initiative “Ani-Mate & Meet the Other” in Rhodes island. His programme aims to offer informal education to refugee children and local children, and to break down misconceptions through the use of the arts, workshops, activities and events for children and adults. 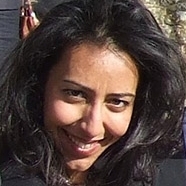 Dr Sahar T. Rad is a political economist focusing on the political economy of development in the Middle East and North Africa. She holds a PhD in development economics at SOAS, London. Her areas of research and work include international trade and investment, conflict and economic development, political transition and economic transformation, and the global development architecture. She has worked extensively on the economies of the Palestinian territories, Libya, Jordan, Egypt and Morocco and has authored several books on the economies of the region. Dr Rad has worked as a MENA political economist in several international institutions including the United Nations, the International Labour Organisation, and the African Development Bank. Offering an inter-disciplinary and evidence-based curriculum, she has previously taught international development and political economy at SOAS and the University of Westminster. A practising architect at AHMM London and a member of their Partnerships Group, an initiative which seeks to give back to causes of a community, educational and humanitarian nature. He has studied The Bartlett, UCL and then obtained his professional diploma from the University Westminster. Since leaving university he has sought to promote dialogue, charity and activism amongst students and has been elected the Chairman of the Muslim Student Council for the second consecutive year. He seeks to empower students to undertake campaigns across the UK which promote social cohesion and the betterment of society, the most notable being an annual food drive campaign raising awareness about growing food poverty in the UK. Architectural designer who has studied at The Mackintosh School of Architecture, Glasgow, and The Bartlett, UCL London. He has a wealth of experience and interest in community work and self-build projects. 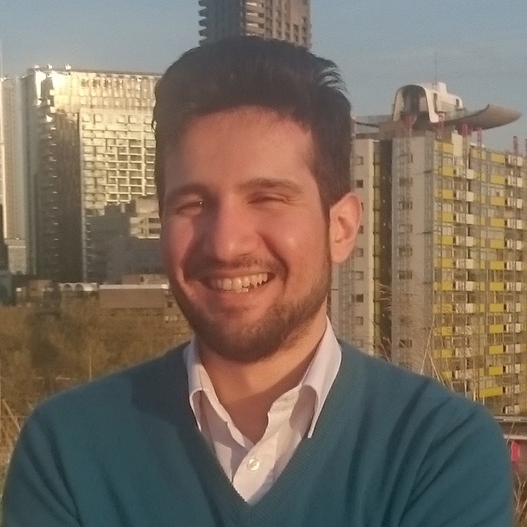 Joshua is a member of the Young Architects of the Architectural Foundation and currently works at AHMM, a leading architectural practice in London and seeks to complete his training as an architect. Maria Årthun is currently in her 5th year of the Masters of Architecture program at the Oslo School of Architecture and Design, (AHO), and works as an architect with TAG Architects in Oslo, Norway. Additionally, she (with 4 other architects and interior-architects) founded and runs a non-profit design collective called Makers’ Hub. The aim of Makers’ Hub is to combat prejudice against socially-excluded groups, and to promote community and general quality of life improvements by the application of an architectural and design perspective. The group is currently focused specifically on elevating the poor living standards within asylum centers in Norway. Nicole Lilly Gros, BSc. Architecture, is currently a visiting Master student at the Oslo school of Architecture and Design. Originally based in Innsbruck, Austria, she is working as a student research assistant at the Institute for Experimental Architecture and has recently completed an internship at ICLEI, a network for global and local governments in Cape Town, South Africa. There she could not only explore smart city development within rapid urbanization, but also find sustainable future solutions within politics and urban design. 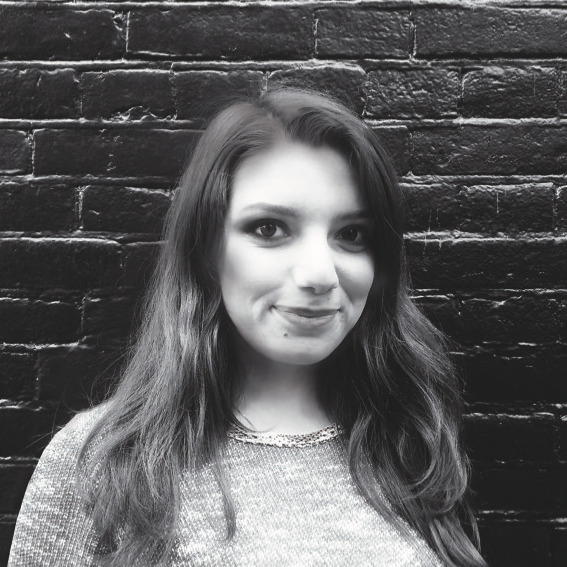 Prior to architecture she worked as a paramedic and has continuously been interested in the relations of public health management and the built environment. Ambra Chiaradia completed her master’s degree in architecture at Politecnico di Milano in 2015. During her studies, she expanded and developed her interests in sustainable architecture thanks to several working and educational practices, such as the 2016 post-graduate master program S.O.S. in Bologna, and the collaborations with URBZ,a research laboratory and action collective in Mumbay, in 2014, and with Trieste’s Municipality for the design of the new city plan (PRGC), in 2012. Ambra is currently working in de Architekten Cie., Amsterdam, continuously exploring sustainability in architecture and urban planning, conceived in its social, economical and ecological meaning. 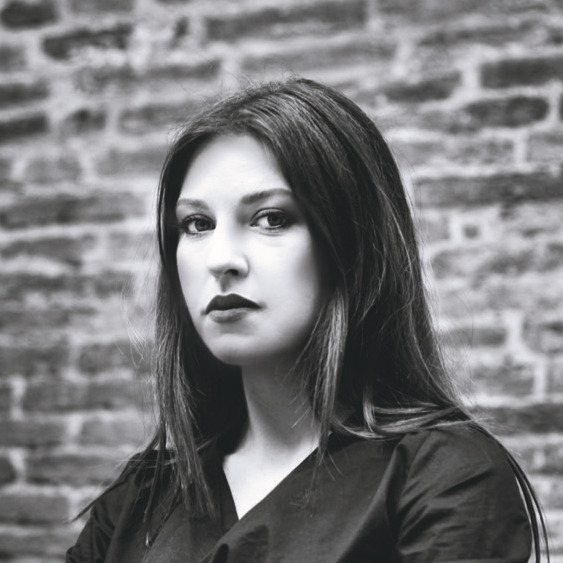 Diana Paoluzzi received her master’s degree in architecture at Politecnico di Torino in 2014. She spent the previous years working in the turinese o ce DAR-Architettura. She completed her thesis about one of the largest brazilian slums; the experience sparked her interest in working in a constantly evolving context, where architects are forced to experiment and seek responses to emerging challenges. In 2016 she attended the post- master program in sustainability by Mario Cucinella. In 2013 she collaborated at the realization of a container-house, promoted by the ProRomProject Association; thanks to this, she acquired a speci c knowledge about self-help building processes, with particular reference to earth constructions.